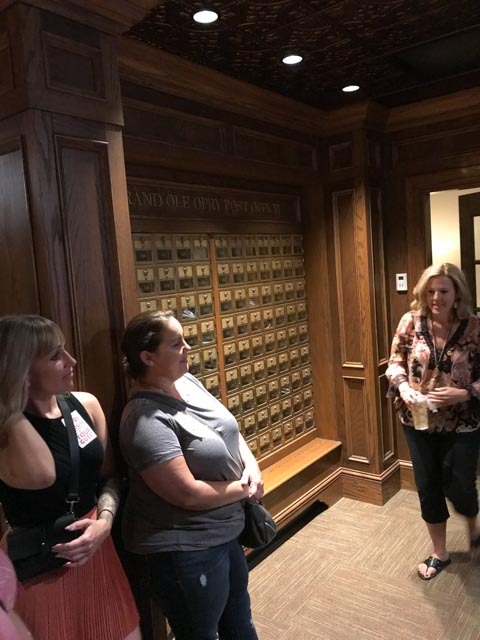 No trip to Nashville would be complete without a tour backstage of the Grand Ole Opry and the Country Music Hall Of Fame. Today was the Grand Ole Opry. For country stars performing here is a right of passage. They can only hope to at one time be invited to become a member. Today's stars like Blake Shelton and Carrie Underwood were overwhelmed when asked to become members. 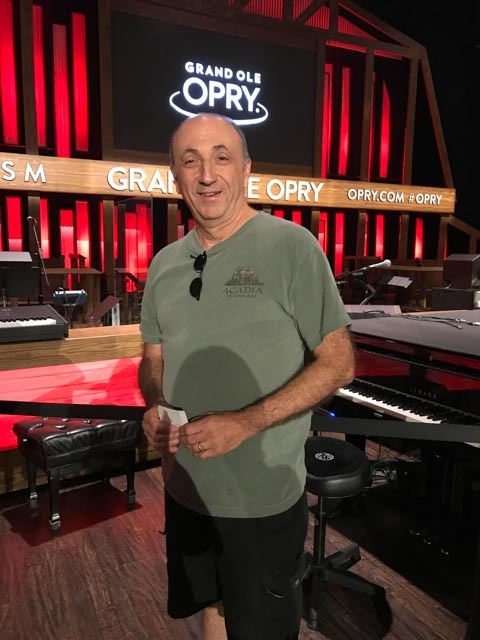 Members can perform anytime in town and just have to let the Opry know that day. They have their names on plaques and are assigned a mailbox where fans can write them. When in town they can pick that mail. 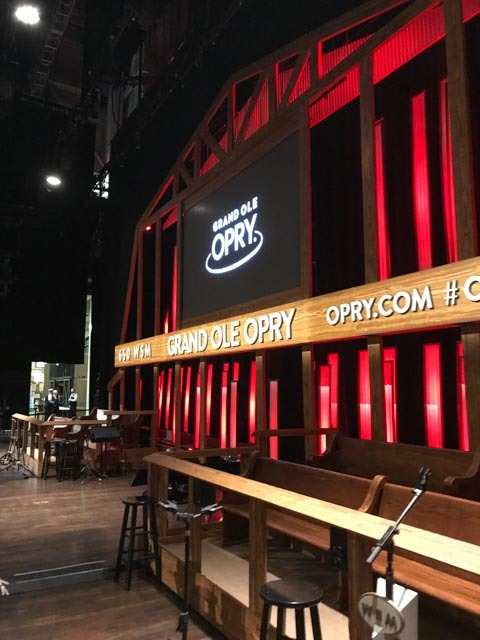 The Opry has a long history. The most well known Opry was the Ryman Auditorium still used today but the Opry moved to its current location in March of 1974. The auditorium was temporarily closed due to a massive flood in 2010 but they were back up and running in 5 months. The circle downstage center is considered by legends to be the heart of country music. The circle currently there was removed from The Ryman back in 74 so new acts can say they performed on it.